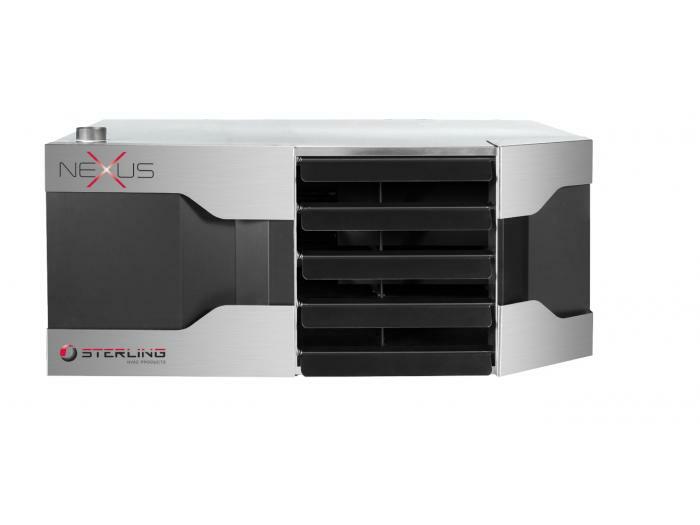 Sterling HVAC introduces the leading-edge Nexus unit heater, featuring performance effciencies of 97% with a single-stage, two-stage or full modulation firing rate across 2 sizes using natural gas and LP gas for application flexibility. 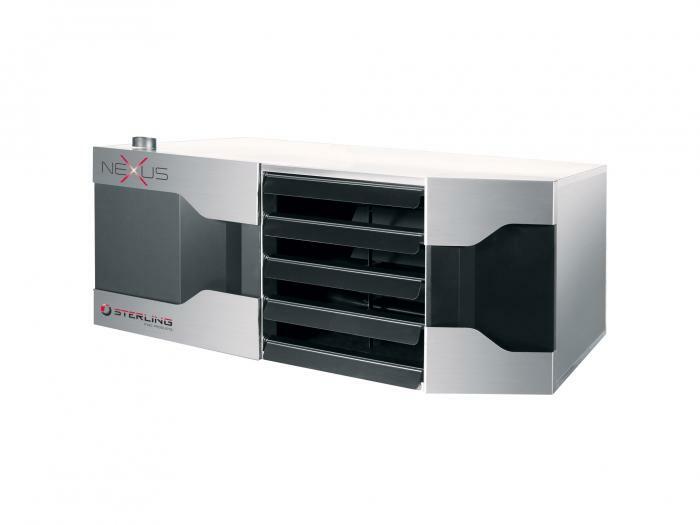 Nexus® brings leading edge condensing heat exchanger technologyto Sterling HVAC’s successful unit heater product offering. 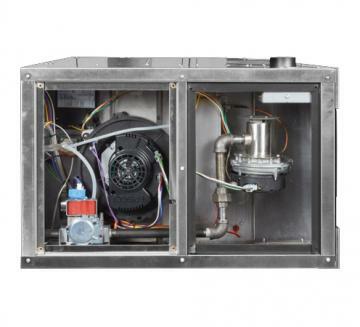 With tri-metal stainless steel heat exchanger technology, proprietary pre-mix burner design and fully modulating configurations Nexus provides industry leading efficiencies of up to 97%! 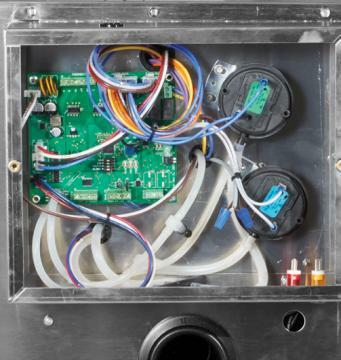 Available in 2 sizes (100 – 200 MBH), in both natural gas and LP gas, Nexus can be vented through PVC and CPVC for application flexibility. 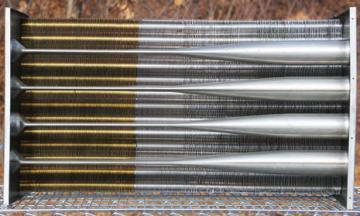 All units are also field convertible to separated combustion. Size 300 and 400 coming soon.